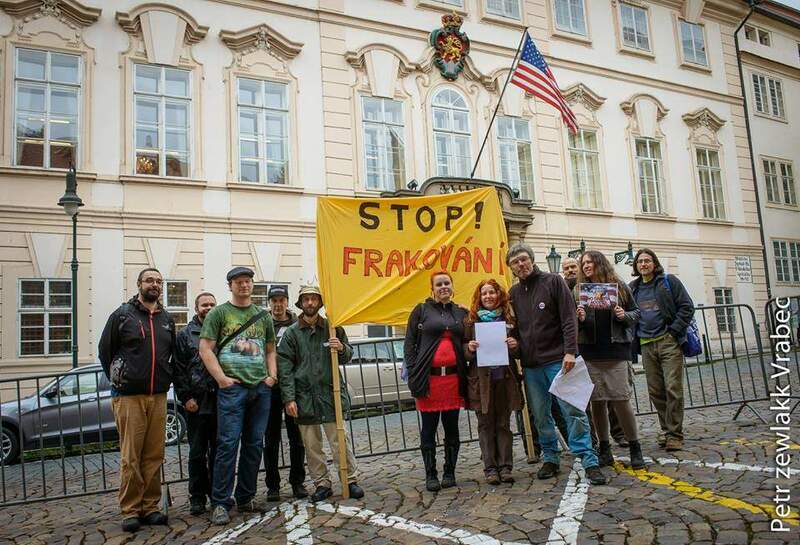 Dear friends, dear antifracking groups, from whole world, dear all, who love nature, democracy and (native) people. Please. The time is fulfilled. We need support for Standing Rock Tribe and his friends. It is no longer possible to tolerate the promotion of the interests of corporations using lies, rubber bullets, batons and army of democratic states because these states then become undemocratic. Let’s help our common challenge to protect people and water from evil will of corporations. Protect life space of Standing Rock Sioux NOW. Protecting the democracy in the world. Tomorrow will be too late. Instructions for groups (not only). 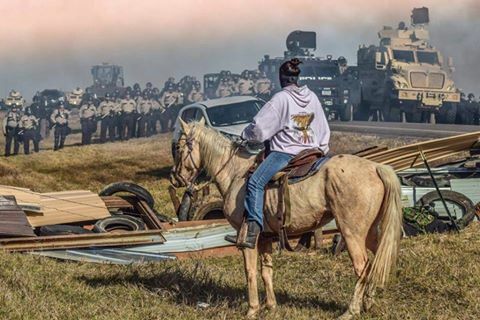 Native Americans from USA (Sioux Standing Rock tribe especially) need support in their effort/protest to protect their land and drinking water resources from new pipeline. Send OL to media, post OL on your network, websites, facebook etc. ‹ Quickly Help Now Against LNG and frack (by TTIP and CETA) for MEP´s Voting to 27.10.